The Z68 has been touted as “cougar point done right” and many other things. I have been asked if the Z68 is going to replace the X58 and many other things beside that ever since it came onto the scene. We have taken a theoretical and design look at one Z68 and now we are going to take a look at another. 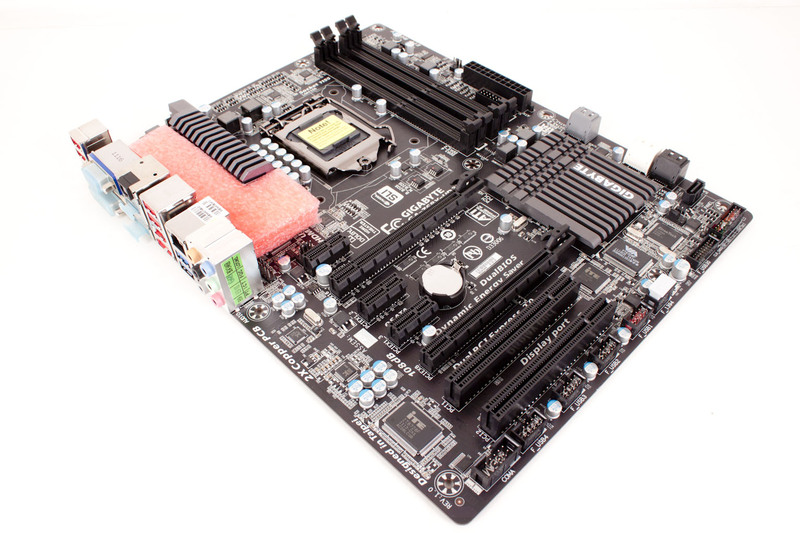 This one is from Gigabyte; the Z68X-UD3H-B3 (we are getting back to the long names again). This board has a more than its share of selling points. It features the new TouchBIOS (also called Hybrid EFI), the usual compliment USB 2.0 and 3.0 ports and of course SLI and crossfire. But there is more to the Z68X-UD3H than just this. We also see that it comes complete with the new VirtuGPU technology from Lucid Driver MOSFETs, and much more. So let’s see what we can find digging into the design and features before we get to the performance numbers in part II.